Seán O’Sullivan (1906-1964) was an Irish painter and print maker who composed work featuring Éamon de Valera, Douglas Hyde, WB Yeats, and James Joyce. He also designed the cover for ‘The Capuchin Annual’. He began exhibiting at the Royal Hibernian Academy (RHA) in 1926, at the age of 20, contributing an average of six paintings a year until his death. Most of his works were portraits interspersed with landscape painting of the West of Ireland. In 1928 he became the youngest ever associate member of the RHA, and in 1931 was elected an academician. During his distinguished career as portraitist, O’Sullivan drew or painted portraits of many of the leading political and cultural figures in Ireland including Maude Gonne, Brendan Behan, James Larkin, Alice Milligan, Bulmer Hobson, Sir Chester Beatty and Ernie O’Malley. Many of his works are held in public collections of Irish Art in the National Gallery of Ireland, Hugh Lane Gallery, Limerick Art Gallery, University College Dublin and others. 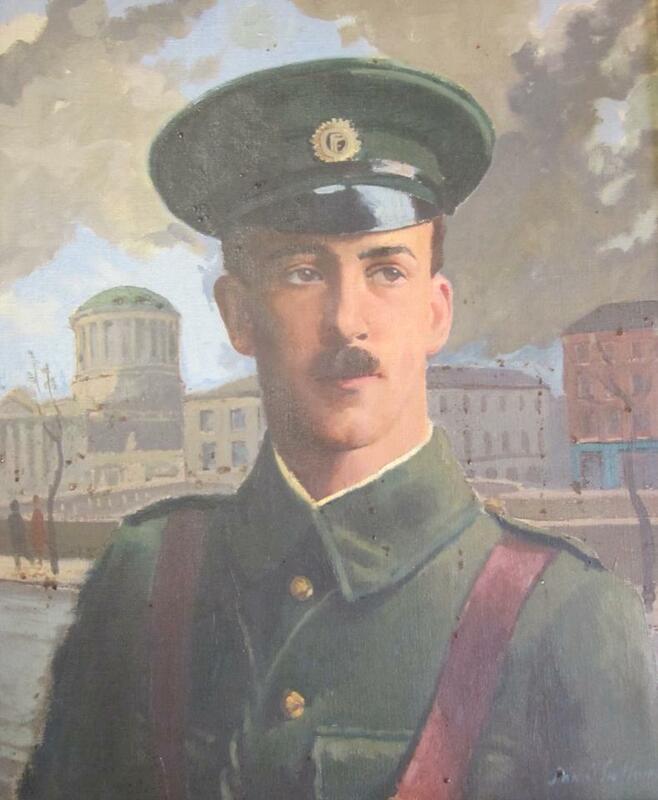 This portrait shows the 1916 Rising leader, Edward ‘Ned’ Daly (1891-1916), and was part of a much larger collection of artwork held by ‘The Capuchin Annual’ Office which was located on Capel Street. 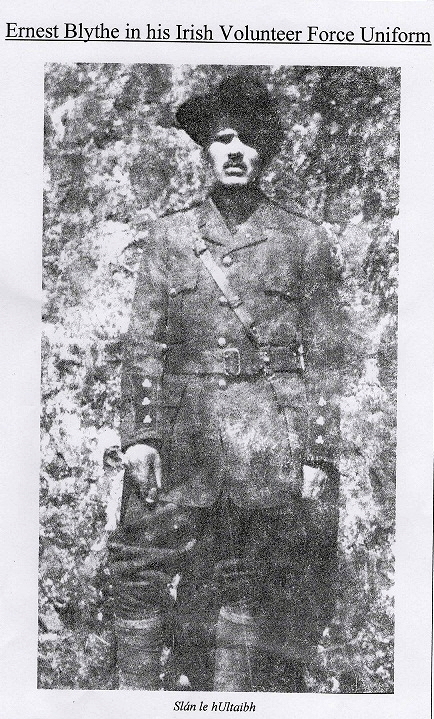 Daly was commandant of Dublin’s 1st battalion during the Rising. 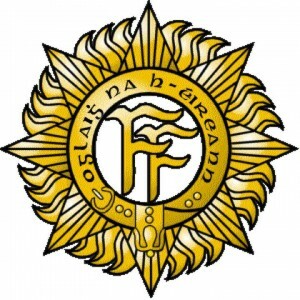 His battalion, stationed in the Four Courts and areas to the west and north of Dublin city centre, saw the most intense fighting during Easter Week. 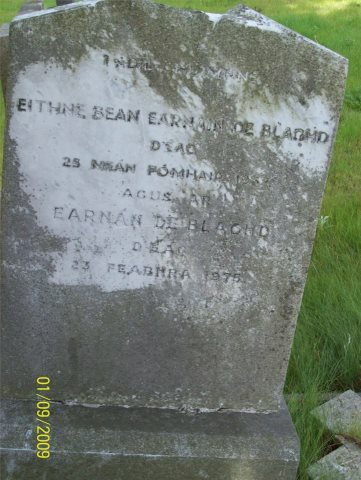 Daly was youngest of the leaders executed in the aftermath of the insurrection.